It was one of the most aesthetically divisive bikes we tested in the last year (closely followed by the Canyon Grail we took for a first ride this spring), but we were massively impressed by the Canyon Inflite CF SLX 8.0. It was a proper ‘cross bike with some tidy touches and as race ready as they come. Canyon are known for good value, and it was certainly that, but a carbon bike is never going to be cheap. 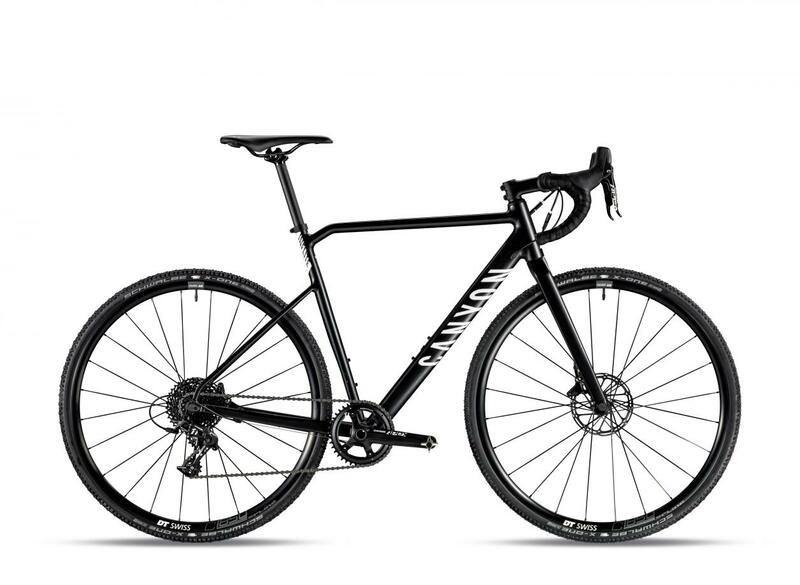 The Canyon Inflite AL SLX. The geometry and the, er, looks of its more expensive stablemates. 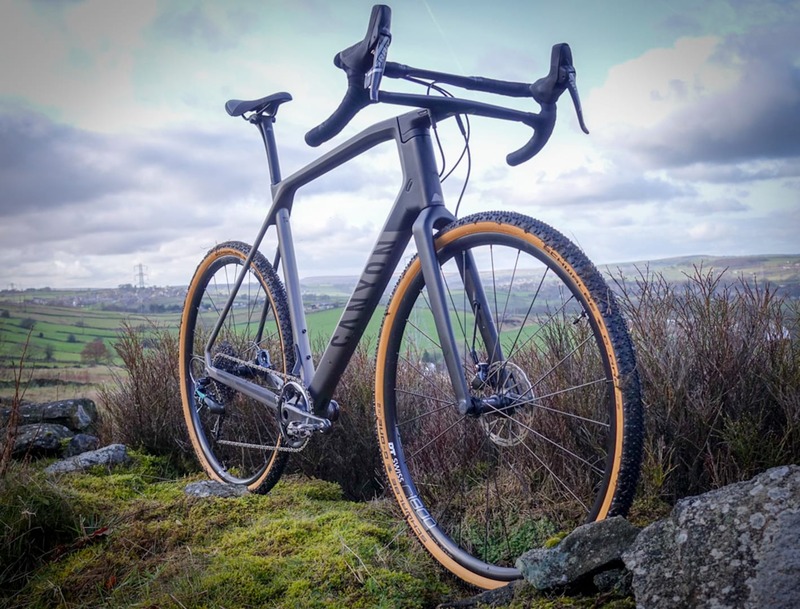 Those on a tight budget and with a penchant for “striking” silhouettes might be interested to see that for this coming year, Canyon has revised its alloy Inflite to bring it closer in line to its carbon sister. 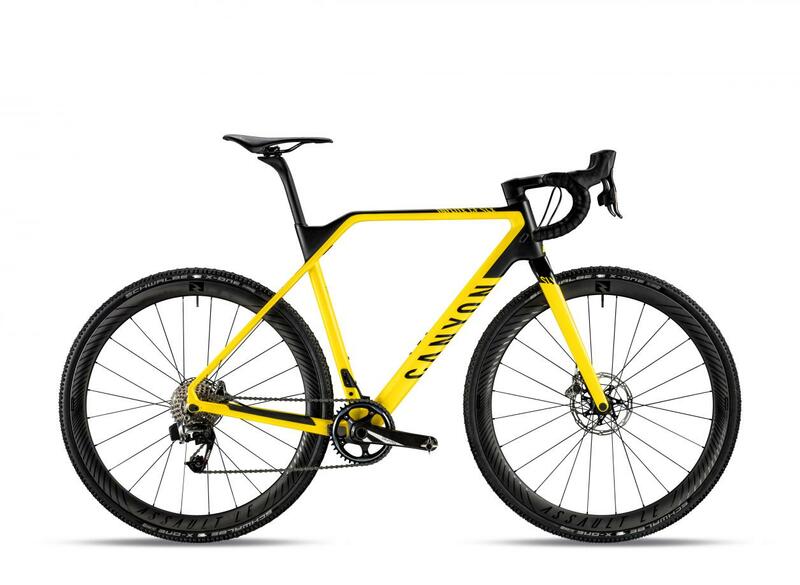 Alongside the cheaper AL SLX model, Canyon has a slightly cheaper carbon option: the CF SL. The top-end CF SLX is still in the range, with a pimpy SRAM Red eTap option available on the CF SLX 9.0 Race. Some of the CF SL models feature a 2x Shimano drivetrain, including the new RX rear mech, which features a clutch for better chain retention and quieter running. There will be one aluminium option, four variations on the CF SL and the CF SLX 9.0 to choose from, with prices ranging from £1299 for the AL SLX up to £4,199 for the SLX 9.0 race (not bad considering it comes with Reynolds carbon wheels and the aforementioned eTap. Top of the range. Try not to think about how expensive that rear mech would be to replace as you charge into hub deep muddy ruts come ‘cross race season. All models share the same “Cross Pro” geometry as the Canyon 2018 Inflite CF SLX. 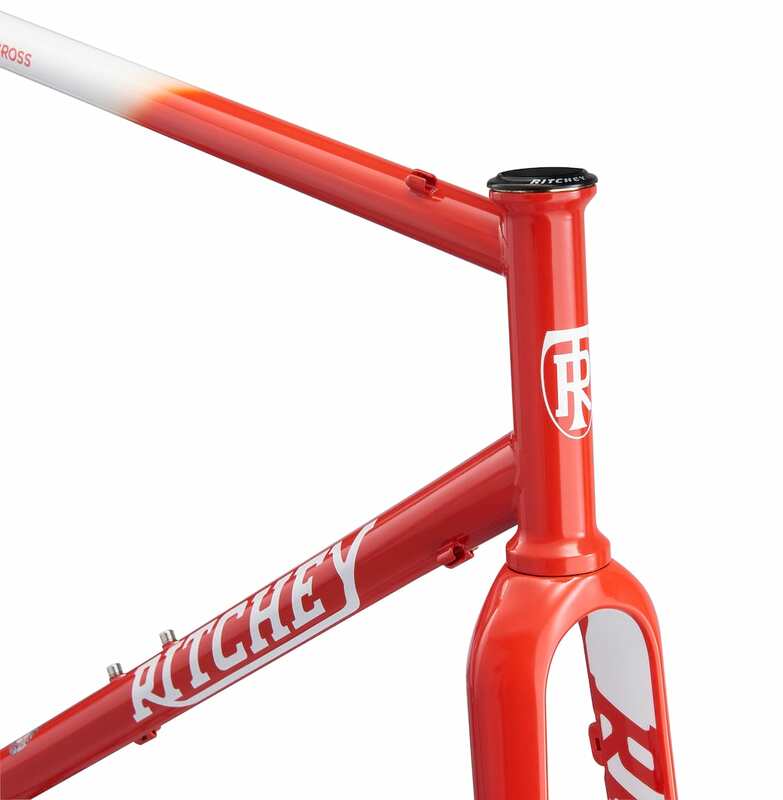 Short chainstays and a short stem give maximum agility on twisty racetracks, with a long reach and central seating position for the best control. For frame sizes 3XS and 2XS, Canyon continues to rely on the use of 650B wheels to achieve the same geometry for these models. All models use the “Canyon One One Four Inflite CF Disc” full carbon fork with flat mount disc brake mounts and 12×100-millimeter through axle. Bikes are available now from Canyon.